Danny has 10 years' teaching experience Primary, Secondary and Tertiary. Following a year of paternity leave Danny commenced working in the not for profit sector. He has held Senior Management positions in a range organisations including Assistant Director at Ardoch Youth Foundation and Director of Development at Southern Health. 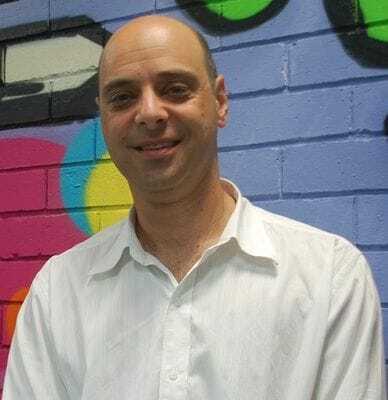 In 2008 he commenced in his current role of CEO of Youth Connect. As well as a Diploma of Teaching (Primary), Danny holds a Post Graduate Degree in Industrial and Employee Relations and a Masters of Management in Community Management. 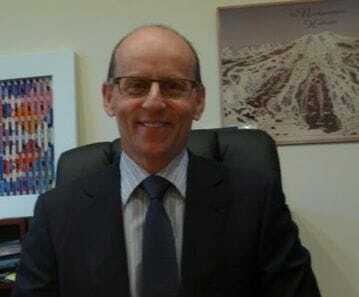 Paul Kaufman is the Managing Director of Melbourne Carpet Specialists and a Director of Flooring Brands Australia, a commercial and retail floor coverings conglomerate. 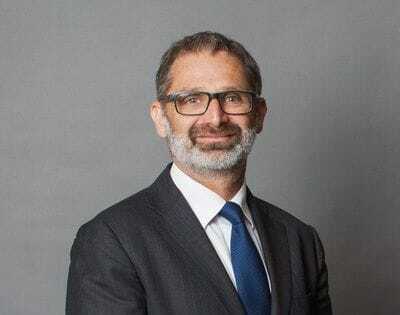 He brings to the Board of Tzedek almost four decades of commercial experience, which began prior to his graduation from the University of Melbourne, where he attained a degree in Commerce. Paul has been married for thirty years and is the proud father of three adult children. Property developer who takes a strong interest in this issue. Previously on the board of Young UIA. Currently on the board of Aijac Forum. Married with three children. I have a personal interest in child protection and feel that my skills in both business and community work both in the secular and Jewish community will be of benefit to the board. Paul is an accomplished Chief Investment Officer with over 20 years' experience in Australia and the UK. He is employed at Kinetic Super and is responsible for managing the investment strategy and advising the Board on portfolio structure, risk management and governance. He brings his business experience, including organisational strategy and management to the Board of Tzedek. Paul has also volunteered with the 10th Caulfield Scout Group for a number of years.